Fee Fie Foe Firm Friends. Find Fee Fie Foe Firm useful? Why not offer your audience the same functionality by adding a Fee Fie Foe Firm widget to your own website or blog. They come in all shapes and sizes and they'll help you engage more with your users. 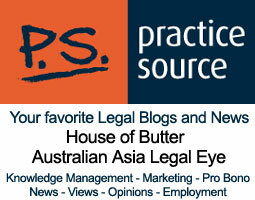 Practicesource is a free legal news resource for lawyers, barristers and legal professionals in Australia and the Asia region.